Play along with a real, full sized professional big band (not electronic imitations!) A great way to sharpen your sight reading/intonation skills. 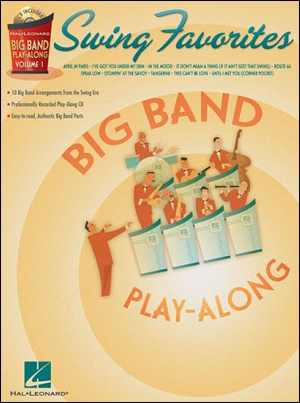 With the 10 fantastic big band charts in this book/CD pack, instrumentalists can play along with their favorite swing tunes!